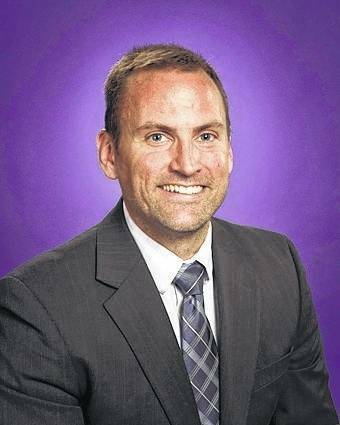 VANDALIA — Butler High School will have a new backpack policy for students when they return from Christmas break. Beginning January 8, 2019, students will no longer be allowed to carry backpacks or book bags with them throughout the day. Instead, prior to classes beginning, all bags will be required to be in student’s lockers where they will remain until the end of the school day. Superintendent Rob O’Leary said concerns about students carrying bags during the day was an item identified during the district’s safety audit that was conducted earlier this year. The district has been implementing multiple safety measures, including placing armed School Safety Officers in each building, as a response to a number of school shootings in recent years. In a letter to parents, O’Leary noted that college and professional athletic events, concerts, and other large gatherings have prohibited or restricted bags at their venues. While multiple students contacted the Drummer with concerns about the policy, none went on the record. Those concerns were primarily about inconvenience or lack of time between classes for multiple locker visits. One student, however, pointed out a seeming contradiction because students are instructed to use their backpacks as shields during and active shooter incident as part of ALICE training. O’Leary acknowledged this and said it has been a point of conversation. O’Leary said said every decision on safety is a balancing act that attempts to calculate inconvenience with the benefit received in an effort to get to the lowest risk possible.